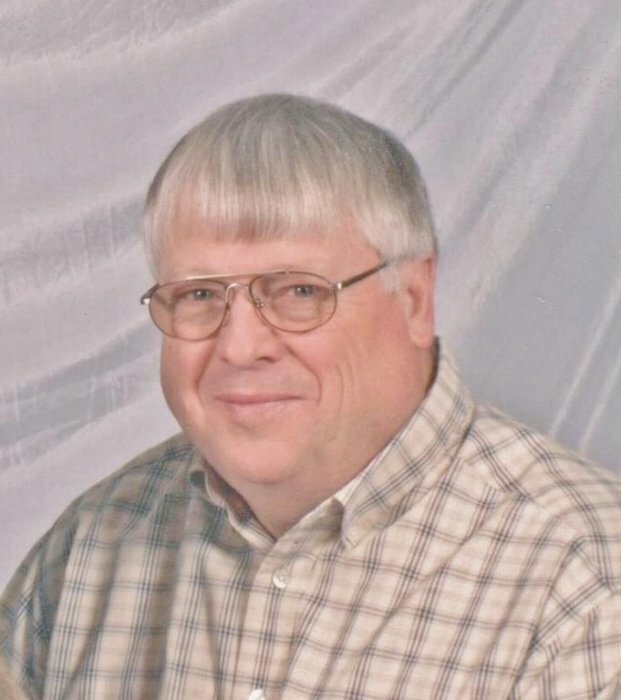 Cletus William Boblitt, age 69, of Bardstown, passed away at 11:30 p.m., Saturday, April 6, 2019 at the Jewish Hospital in Louisville. A native of Washington County, he was born on February 27, 1950 to the late William and Mary Cornelia Scruggs Boblitt. He was a member of the Free Pentecostal Church and a retired employee of the General Electric Company in Louisville where he worked for thirty-nine years. Preceding him in death were three sisters, Ruby Frances Boblitt on August 10, 1928, Willa Mae Lewis on February 20, 1967 and Hazel Marks on April 21, 2009 and two brothers, Chester Boblitt on August 5, 1985 and Offus Reed Boblitt on October 15, 2015. Survivors include, his wife, Betty Curtsinger Boblitt; two sons, Chad Boblitt of Bloomfield and John William Boblitt of Bardstown and one sister, Mary Louise Burgin of Louisville. Funeral services will be held at 2:00 p.m., Wednesday, April 10th at the Carey & Son Funeral Home with Rev. Ernie Vincent, officiating. Burial will be in the Evergreen Cemetery at Willisburg. Serving as honorary pallbearers will be Glen Boblitt and Shorty Bowman. Serving as pallbearers will be Clinton Boblitt, Larry Boblitt, Kent Raisor, Brian Raisor, Johnathon Curtsinger and Randy Curtsinger. Visitation will be after 5:00 Tuesday at the Carey & Son Funeral Home. Carey & Son Funeral Home is in charge of arrangements.